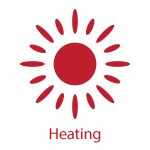 If you're looking for a heating oil supplier that you'll never want to leave, you've come to the right place. 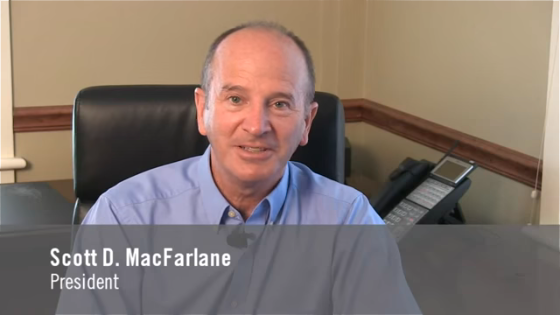 MacFarlane Energy builds lasting relationships by treating customers the way we like to be treated ourselves. 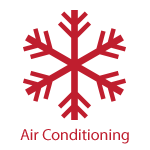 Whether you're already our valued customer or you're visiting for the first time, take a look at the products, services and special offers you'll find on this website - then give us a call or contact us. 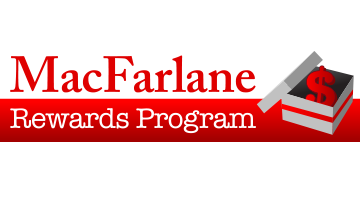 If you're new to MacFarlane Energy, we hope you join our family of satisfied customers soon! We're looking forward to serving you with the same warm, personal attention we gave our very first customers in 1946! 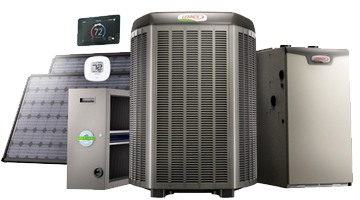 Economical, environmentally responsible, energy-efficient, quiet, and cool as can be, Lennox air conditioning units come stamped with the ENERGY STAR® seal of approval, as well as MacFarlane Energy's highest possible recommendation. 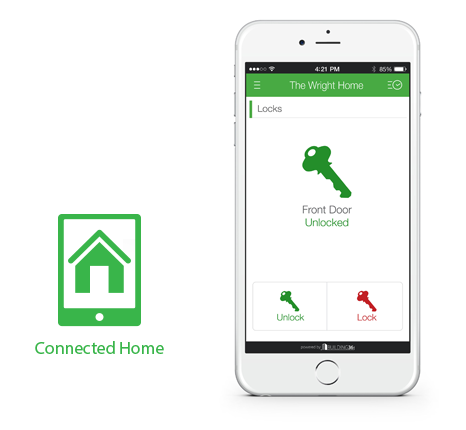 Heating expenses can pile up in winter when you pay for each heating oil delivery as you receive it, because you are paying the bulk of your heating costs during the cold months. 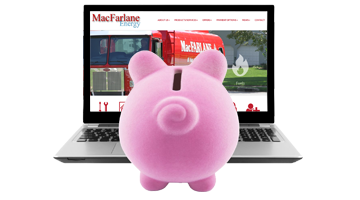 To avoid a winter budget squeeze, you can enroll in the MacFarlane Energy Budget Plan.